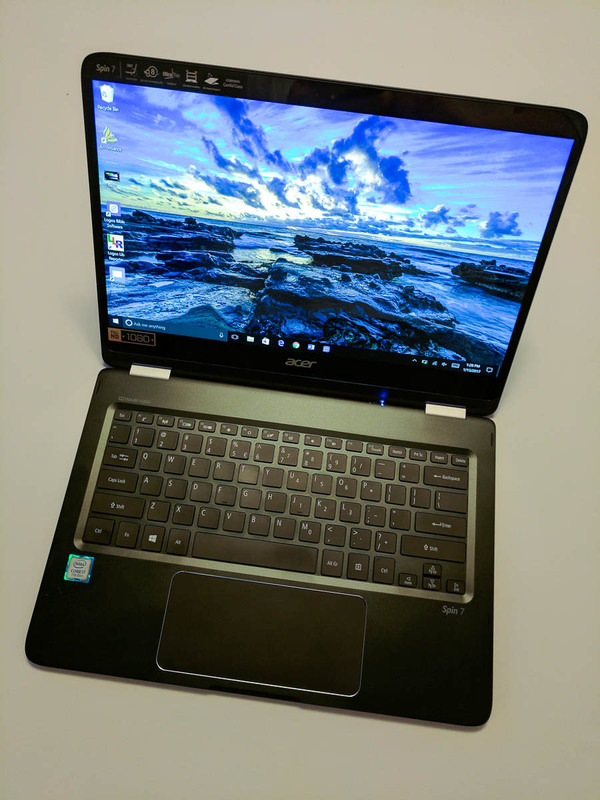 The Acer Aspire 1551 is more powerful than most netbooks, yet cheaper than most laptops, making it a good choice for those who demand more power from a netbook. 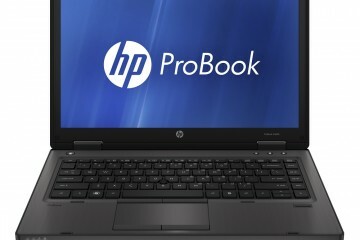 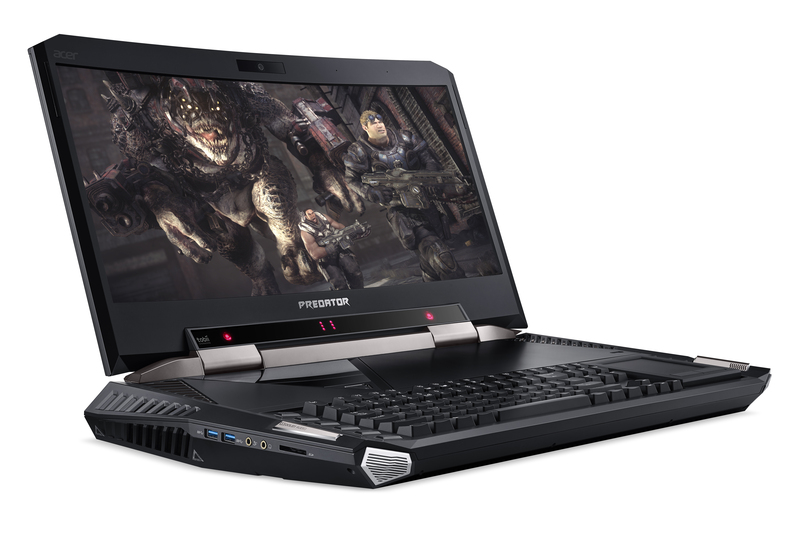 Back in May, AMD promised more powerful netbooks with the help of Acer. 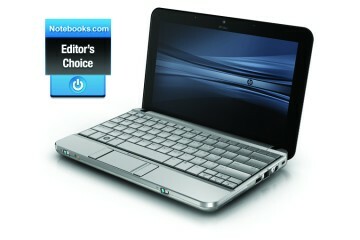 With the netbook market being saturated with Intel Atom processors, AMD and Acer hoped to create a more powerful AMD powered netbook. 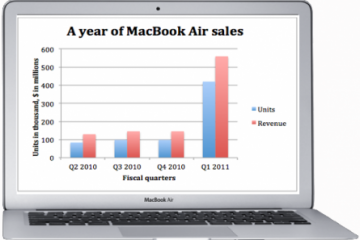 When it comes to specs, they have succeeded. 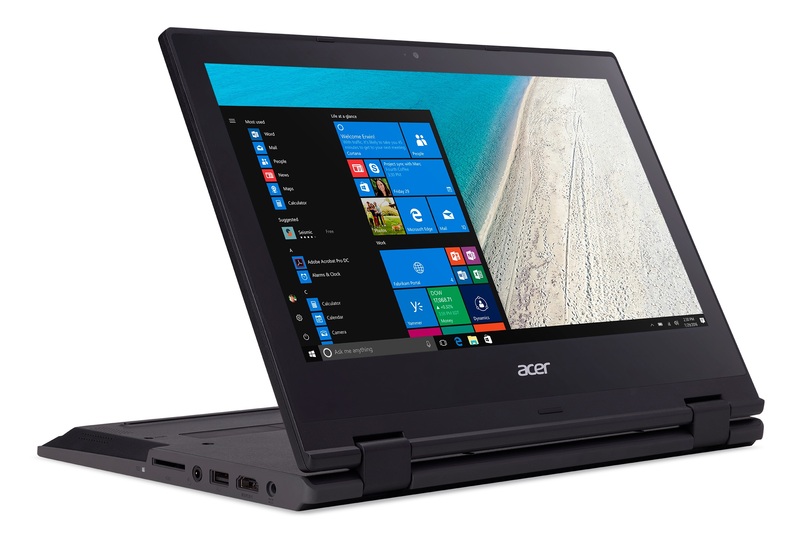 The new Aspire 1551 has an 11.6-inch LED-backlit display and is powered by AMD’s 1.5GHz Dual-core Turion II Neo K625 processor. 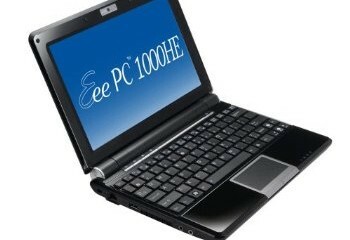 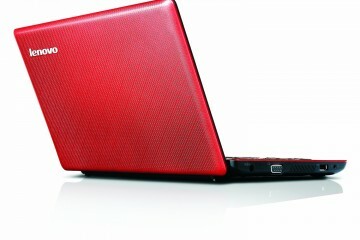 The Aspire 1551 can handle 1080P video playback, due to its ATI Mobility Radeon HD 4225 graphics card. 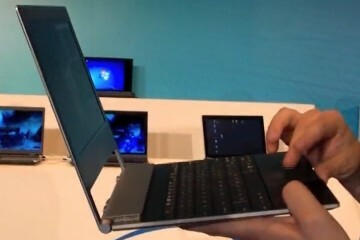 In addition to all this power, the new netbook includes 4GB of DDR3 RAM, a 320GB hard drive, 802.11b/g/n WiFi, HDMI out, and a battery that should last up to five hours. 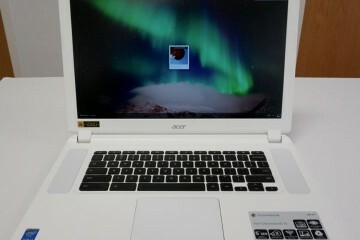 All of this is packaged into a device that’s just over 3 lbs and at a price of $550. 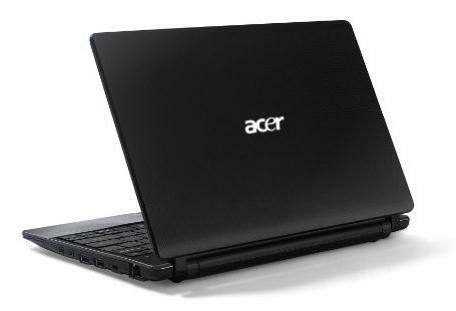 The Acer Aspire 1551 is currently available from online retailers such as Amazon. 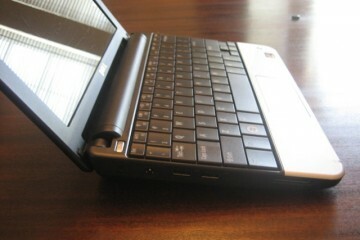 For a better look at the Aspire 1551, check out the video below.